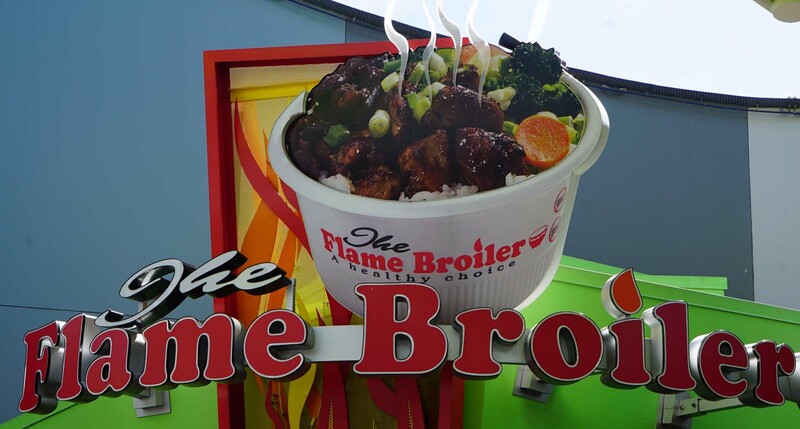 Flame Broiler at CityWalk Hollywood has closed. 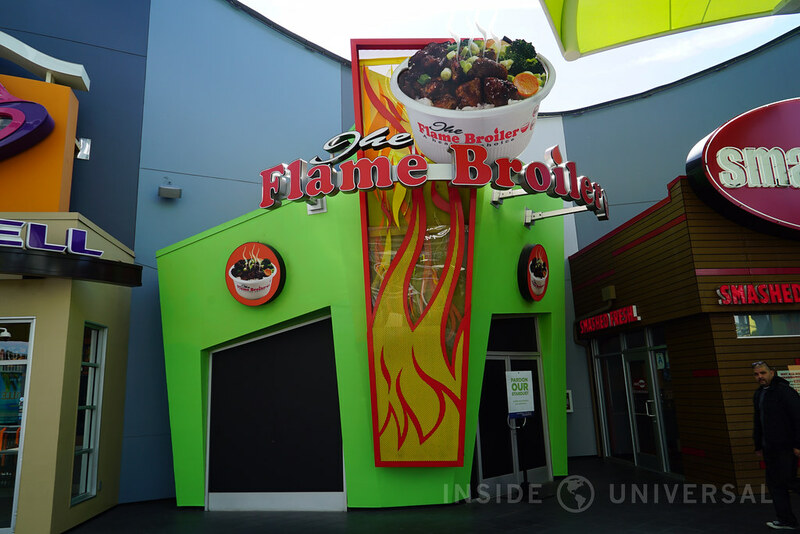 According to the CityWalk map, the location formerly occupied by Flame Broiler will house a new food venue. 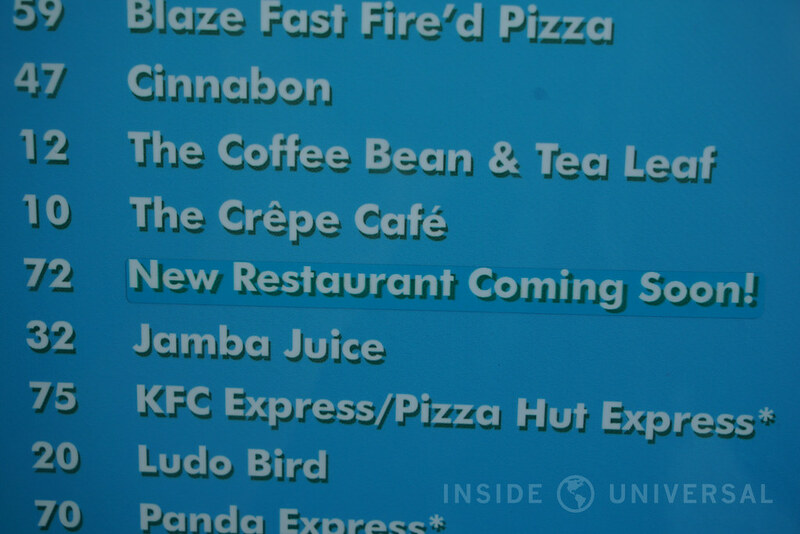 The former fast food venue was located in the CityFood section of CityWalk, between Smash Burger and Taco Bell. 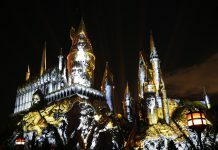 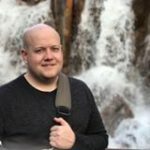 This closure falls in line with Universal’s recent moves to transform CityWalk’s restaurant and entertainment offerings. 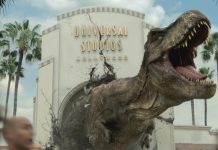 Be sure to follow Inside Universal for continuing coverage of Universal Studios Hollywood and CityWalk Hollywood.